Dr. Tom Carter of The Orthopedic Clinic Association in Scottsdale, AZ, a member of The OrthoForum, performed the clinics first meniscus replacement surgery. The procedure was done in partnership with Active Implants using the NUsurface Meniscus Implant technology. 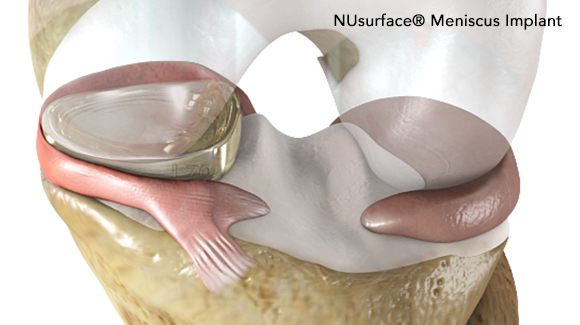 NUsurface is designed to decrease and alleviate pain, delay knee replacement surgery, and improve patients activity levels. 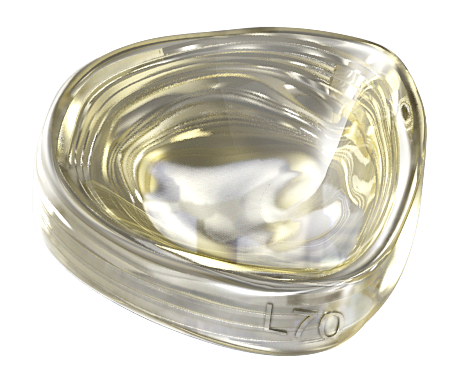 Because of its unique material – polycarbonate urethane – and composite structure and design, it doesn’t require fixation to bone or soft tissues. NUsurface mimics the function of the natural meniscus and resdistributes weight transmitted across the knee joint. To learn more, visit activeimplants.com.